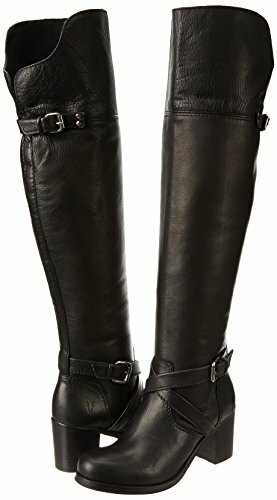 Dress to impress all the other fashionistas when you phase out in the ultra-fashionable Frye Kelly Above The Knee boot. 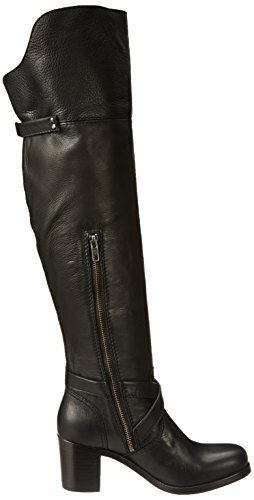 This pull-on women\'s tall-shaft boot boasts a wealthy, vintage leather upper with a curved, foldover cuff for versatile styling the side zipper ensures simple on/off and a snug, secure match. 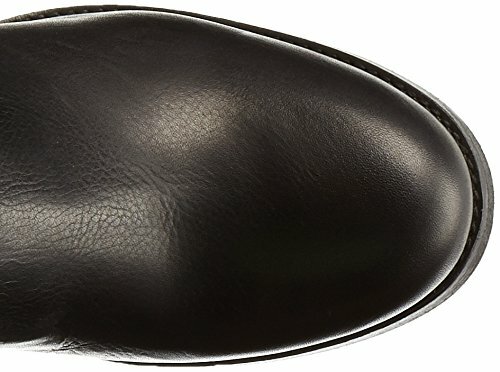 A cushioned footbed adds comfort to the medium, chunky heel. Completed with a higher-high quality leather sole and durable, synthetic heel tap, the biker-inspired Frye Kelly OTK boot is built to be a hands-down favourite for years to come.